As a successful vehicle/cargo inspection company, Andrew Vazquez, Inc. a.k.a. 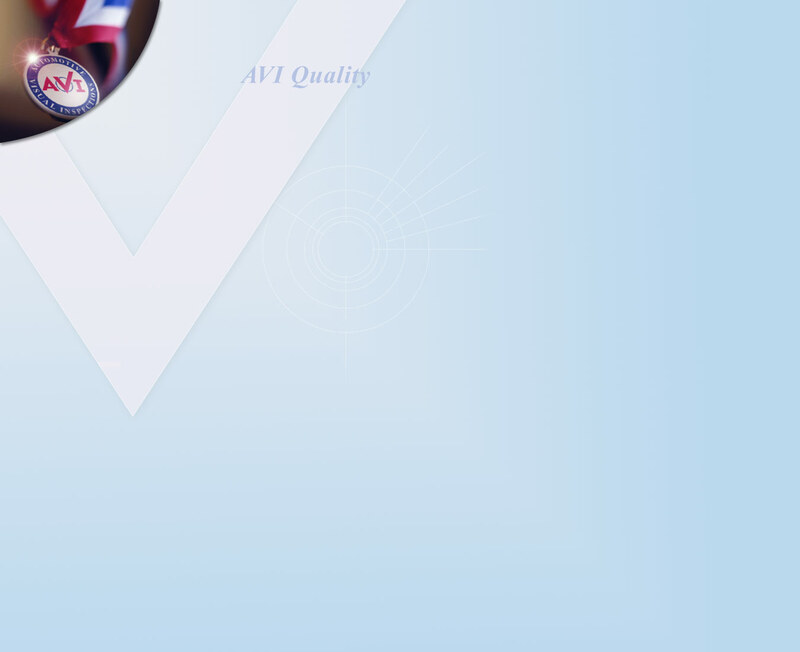 Automotive Visual Inspections or AVI is measured by the level of service it provides to its customers. The objective of AVI is to become the obvious choice for those companies requiring quality inspections of vehicles and/or cargo at various points of the transportation chain. Our unsurpassed level of commitment to quality has and will continue to develop true customer loyalty. Our Quality Manual and supporting documents are dynamic documents, which describe, in the appropriate level of detail, the policies, procedures and operating practices we adhere to. The purpose is to (1) assure the uniform inspection of vehicle/cargo (2) ensure suitability and quality of the inspection, and (3) ensure the predictability of process out comes. All Quality Team members are kept fully aware of these policies and objectives. Our Quality Manual has my complete support and the commitment from all of our Quality Team members to ensure that our provided services exceeds our customer's requirements effectively.